For centuries, the best wine producers in the world trusted deep underground caves to properly store and age fine wine. Today, wine collectors worldwide use Wine Guardian. 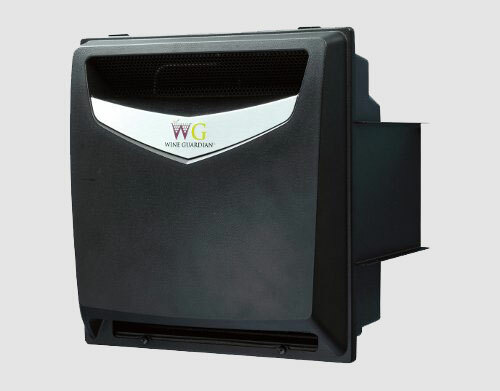 Our Wine Guardian cellar cooling units are specifically designed to replicate those trusted conditions in your wine cellar. 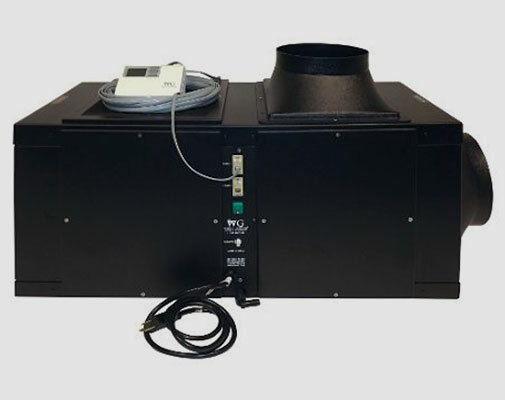 With several types of ducted and through-the-wall systems, Cellar Creations offers a variety of models, capacities and options in wine-cellar cooling units including models WG40, WG75, WG100 and WG175. 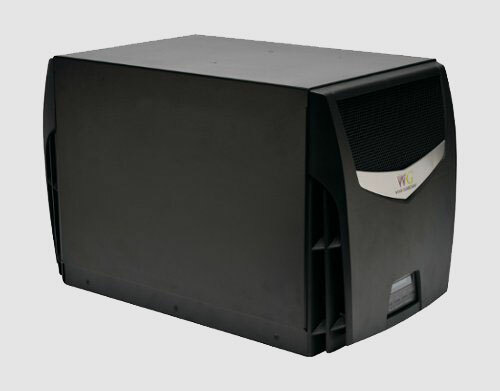 Cellar Creations is the exclusive Australian importer for Wine Guardian wine cellar cooling systems. 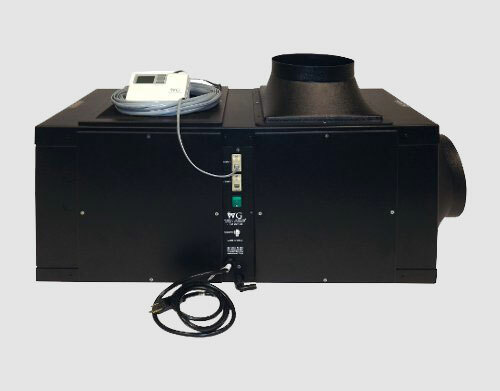 Below are the Climate Control Options available from Cellar Creations.